Tucson Daily Photo ~: Thinking about post-holiday dieting? 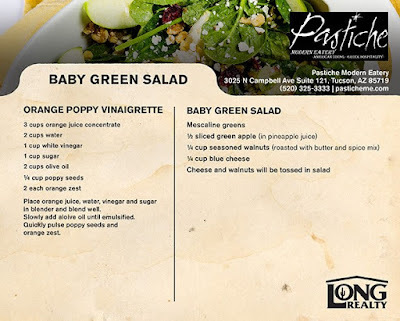 Here is a delicious recipe that was shared by our site sponsor, Susan Dodson, of Long Realty. 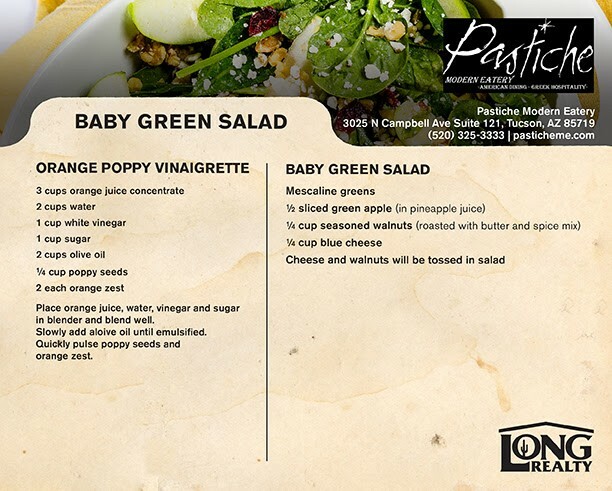 This salad can help you combat the Thursday dinner extravaganza! Enjoy!